Pocket PC Forensic Software helps users to extract information from cell phone devices for investigating and documenting several criminal cases like kidnapping, robbery, murder etc. 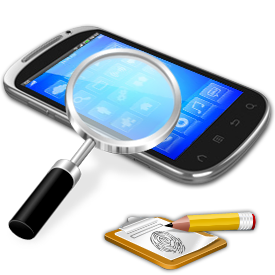 Palm PC device investigation utility provides mobile phone examination services in response to a growing need of Law Enforcement Community to access and extract information from the PDA (Personal Digital Assistant) and other similar mobile telecommunication devices. Software supports all windows based Pocket PC devices, PDA cell phone, handheld pc, palm computer and more. 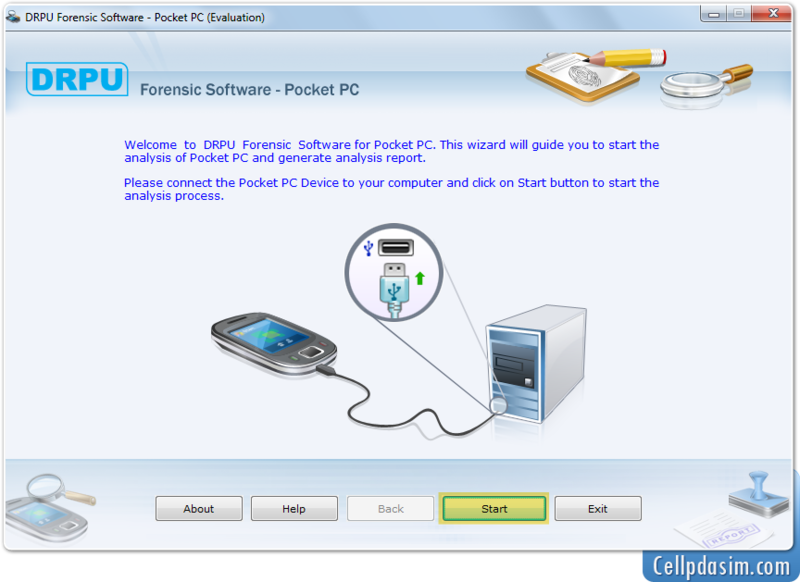 ➡ What does DRPU Pocket PC Forensic Software do? OS Registry Files - Installed applications on PDA device, Windows referencing operations, Profiles of each user. Database Files - Database types, Name, Records, Short Orders. Files Information - Path information, Creation time, Size, etc. Phone Information - Phone book (mobile and sim memory), Text messages (inbox, outbox, draft), Mobile model number, Sim IMSI number, Phone task information, Service provider name, Mobile manufacturer name, Audio/Video files, Picture files and other saved files/folders. Extract detailed information of Pocket PC/PDA devices including OS registry records, database records, all saved files and folders information. Examine mobile phone information such as Phonebook number, Battery status, Manufacturer name, Model number, IMEI number, etc. Provides facility to generate text report of extracted cell phone information. Supports all major Windows based mobile phones including PDA, Pocket PC, Hand held PC Device, Palm Device, Smart Phones, etc.